Step 1 in starting a candle business is finding a company that offers quality, consumable products; strong tools and training; a history of success and a residual income. A good place to find an ethical, sustainable company is to check the Direct Selling Association member directory at dsa.org. Companies must pass a stringent selection process to become member. You’ve landed here, so I trust you’re investigating Scentsy. Step 2 of how to start a Scentsy business is to find a strong leader. Anyone can be a sponsor; but not everyone can lead. Look for someone who is easily accessible and responds to your questions, comments and concerns in a timely manner. Before you start your candle business, find a leader who has product knowledge as well as a thorough understanding of the compensation; policies and procedures. Read the article “Selecting a Direct Sales Sponsor”. Step 3 to not only starting, but maintaining, surviving and thriving with a Scentsy candle business is committing to the business. Decide ahead of time that failure is not an option. If you go into your direct sales scented candle business with a try and see attitude, you will likely end up with an expensive hobby. Whereas if you thoroughly research and implement steps one and two above successfully, and are determined to run your home business like any other business, you will be successful. You can’t run your business like a hobby and expect professional pay. Step 4 to starting a Scentsy business is to read, watch, listen to and participate in any and all training available to you. Visit the training center in your workstation; check with your sponsor to see if there is a team page or Facebook group; read the start up guide; listen to the training calls and make use of every available training tool available to you to ensure you start your home business with a solid foundation. 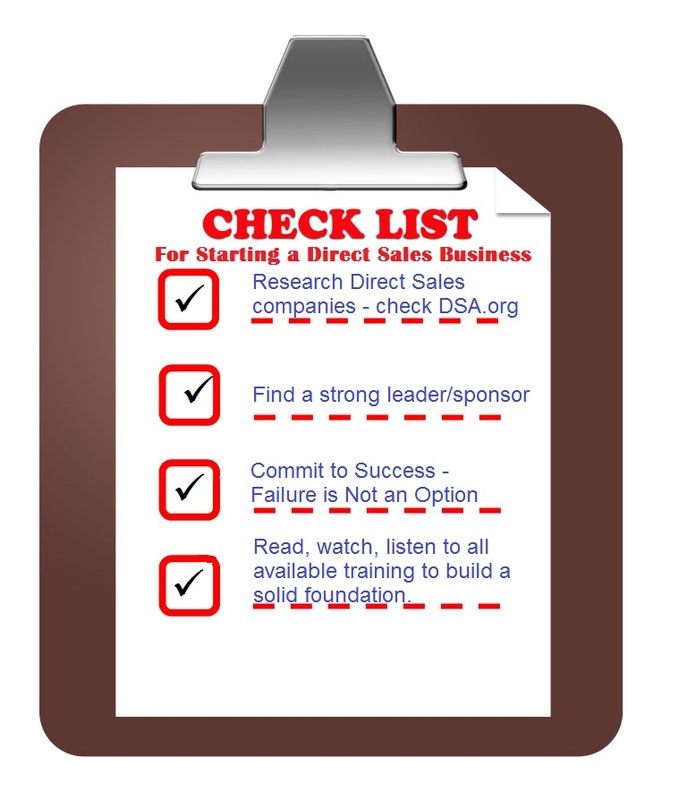 As mentioned in Step 1 above, there are many excellent direct sales companies. It’s up to you to do your research to find one that is a good fit for you. If you’re looking for a recommendation, I can personally vouch for Scentsy as a proven company. With direct sales you’re in business for yourself, but not by yourself. That’s where Step 2 is vitally important to find a sponsor to go along with your in your new journey. In your research I encourage you to learn about an experienced leader, Laurie Ayers (that’s me), who has decades of demonstrated results in the working from home. 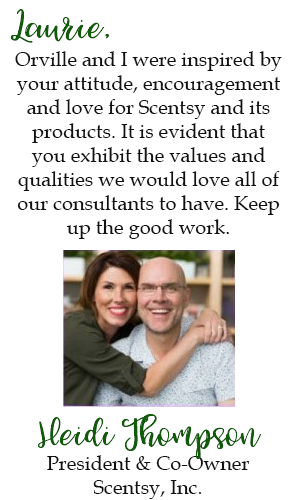 For more information about Scentsy please visit my Why Scentsy page, which will answer many questions and provide comprehensive information about the Scentsy Business opportunity. I'm Laurie Ayers, known as LA by many, a Superstar Director who started with Scentsy in 2006. 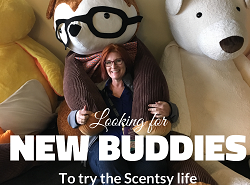 Read my Scentsy story HERE.